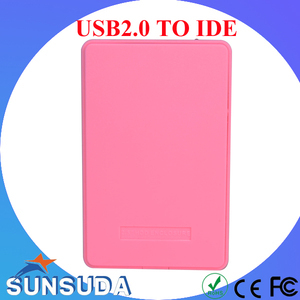 4 YRS Shenzhen Baoda Technology Co., Ltd.
1 YRS Shenzhen Hui Er Tong E-Commerce Co., Ltd.
Add a second hard drive to your laptop using your laptop's optical drive. 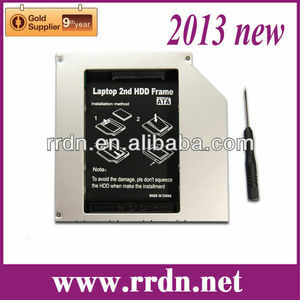 This is a great solution for those that want to add a second hard drive in their laptop. Simple installation: remove CD-ROM drive and plug the adapter (plus hard drive) in slot. Orders/Sample sent by courier, such as UPS and FedEx, arrive at your doorstep within an average of 5 days. 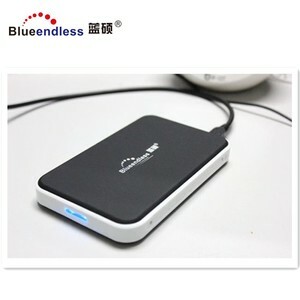 Blueendless currently supply electronics accessories,such as hdd enclosures,mobile power banks etc. Blueendless cares about product quality,service and growth quality both of business partner and ourselves! 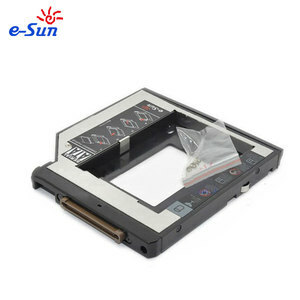 , LIMITED (HK) We are professional of original laptop parts and Tablet parts for more then 5 years. Please feel free to contact us at any time. We will reply you in 24 hours. 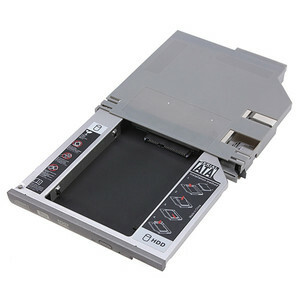 Alibaba.com offers 267 ide hdd caddy products. About 88% of these are hdd enclosure. A wide variety of ide hdd caddy options are available to you, such as 2.5", 3.5". You can also choose from esata, usb. As well as from aluminum, plastic. And whether ide hdd caddy is free samples, or paid samples. 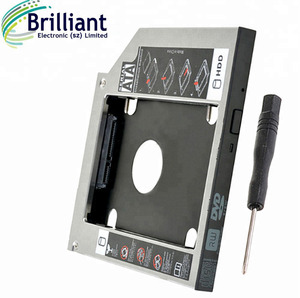 There are 267 ide hdd caddy suppliers, mainly located in Asia. The top supplying country is China (Mainland), which supply 100% of ide hdd caddy respectively. 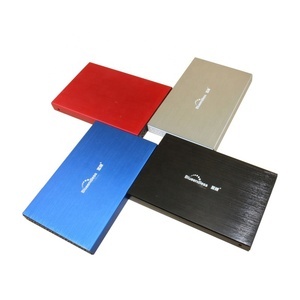 Ide hdd caddy products are most popular in North America, Western Europe, and South Asia. You can ensure product safety by selecting from certified suppliers, including 60 with Other, 6 with ISO9001 certification.